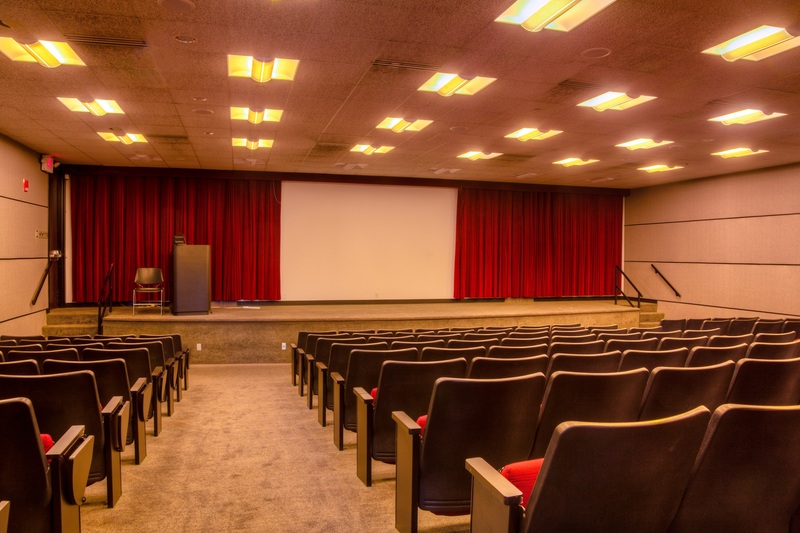 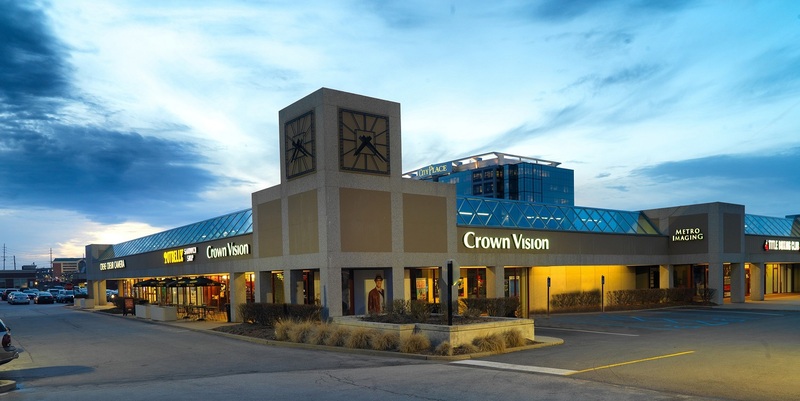 Located in Creve Coeur, Missouri along the I-270 corridor, the campus is close to Lambert International Airport, downtown St. Louis, Clayton and West County. 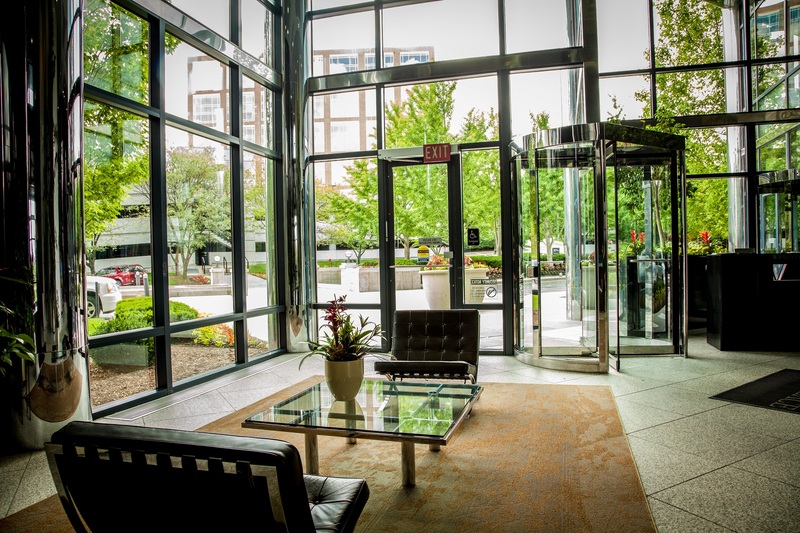 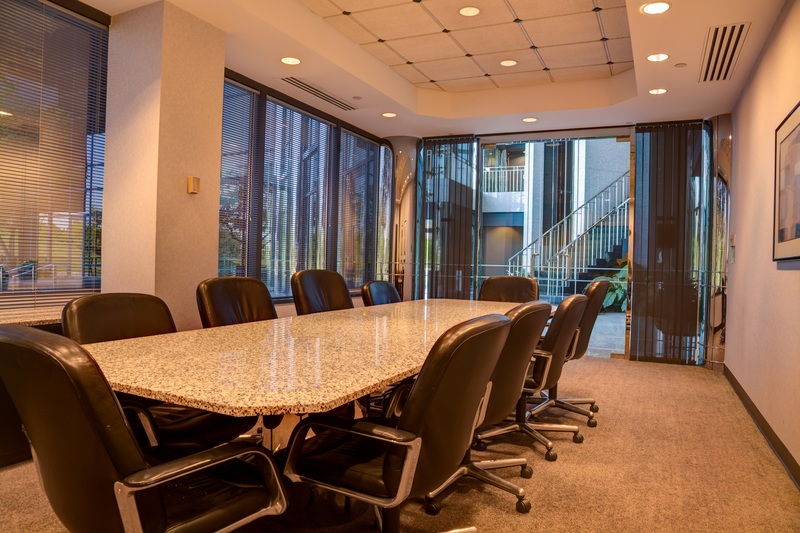 A premier office and retail campus minutes from downtown St. Louis. 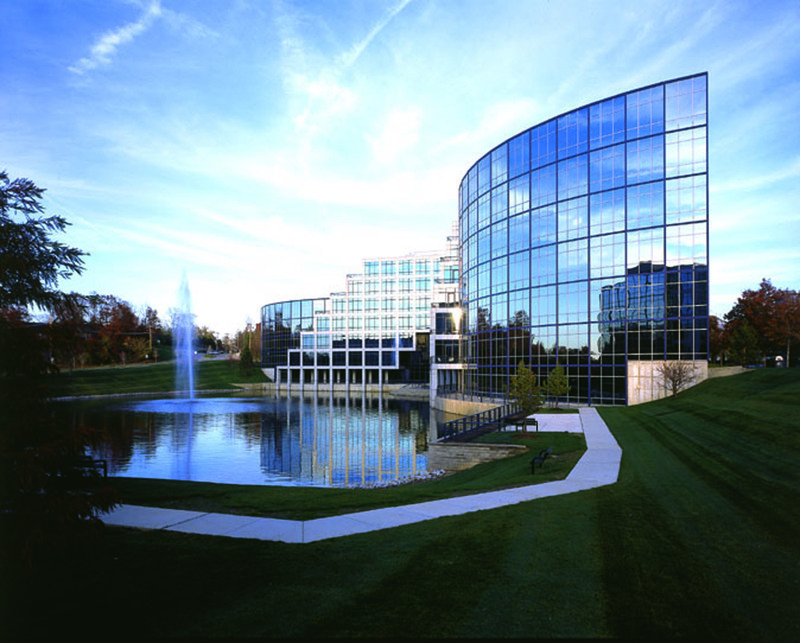 CityPlace is a Class-A, mixed-use office and retail campus located in Creve Coeur, Missouri. 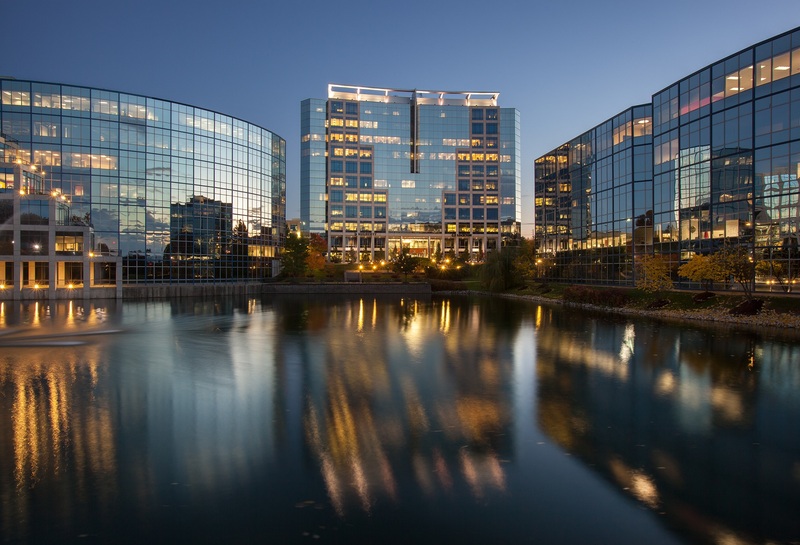 With nearly 900,000 square-feet of space, CityPlace is the largest Class-A campus in the Metro St. Louis market, with five office buildings and an adjacent retail complex.